The shifting palates of millennial drinkers have seen the whiskey market doing better than ever, especially when it comes to the cocktail world. Is it the smoky sweetness of caramel and vanilla against the warming burn of alcohol? Or the smooth chill that slowly spreads across the body after each sip? Maybe all of those, maybe none, but one thing is certain, whiskey is the preferred elixir of choice across the board. A couple of drops of cherry juice syrup from the jar of maraschino cocktail cherries, sweet vermouth and Angostura aromatic bitters are what draws out the complexities of the spicy rye whiskey. 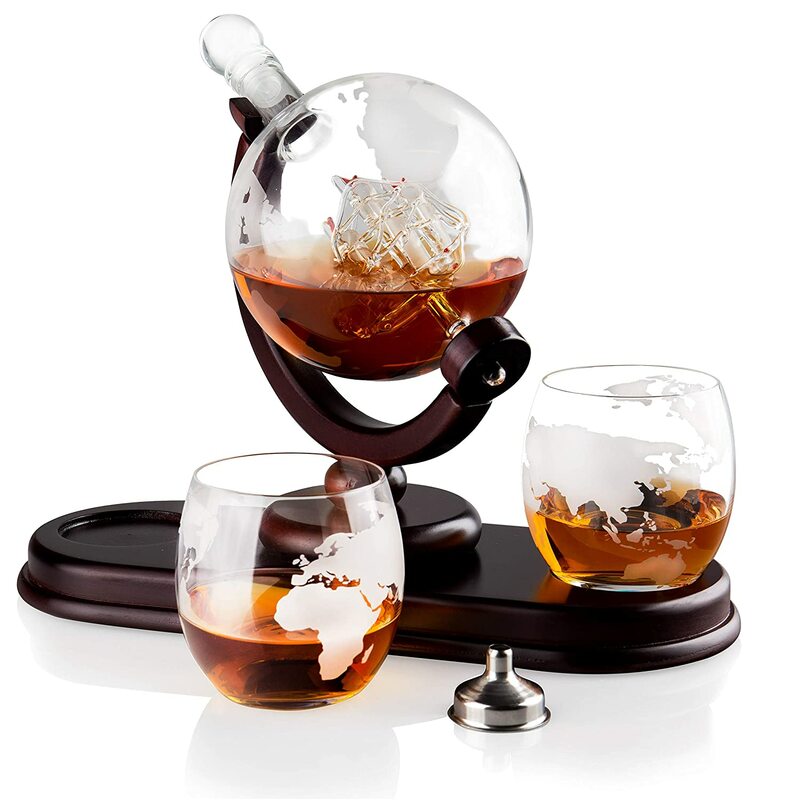 It is perfect for people who are not necessarily whiskey drinkers or find cocktail overpowering. You can choose to adjust the recipe with different sweet vermouth depending on your sweetness level. Any choice whiskey can also be used, but if you’re looking for a good, quality rye whiskey, try Bulleit Rye. Its appeal is simply hard to beat it in a Manhattan. All these tweaks can be made between the red vermouth and the whiskey, but what stays intact is the Angostura bitters, since its unique flavor is a must for any classic Manhattan. The cherry syrup is not traditional, but it does give the classic Manhattan a slightly sweeter flavor. Dry vermouth should never be used for this drink, only good quality sweet vermouth. Some recipes also suggest rubbing an orange peel around the rim of the mixing glass or adding a dash of orange bitters as well can also get you the same effect. A sugar cube in Angostura bitters, an orange peel and a shot of whiskey is all you need to create this classic cocktail. 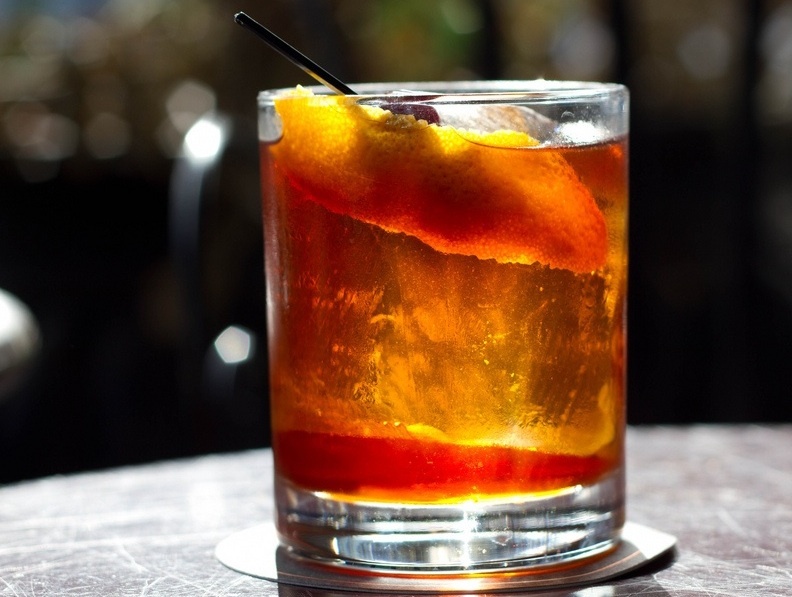 The old fashioned mix is one of the best ways to enjoy an amazing rye whiskey or bourbon. 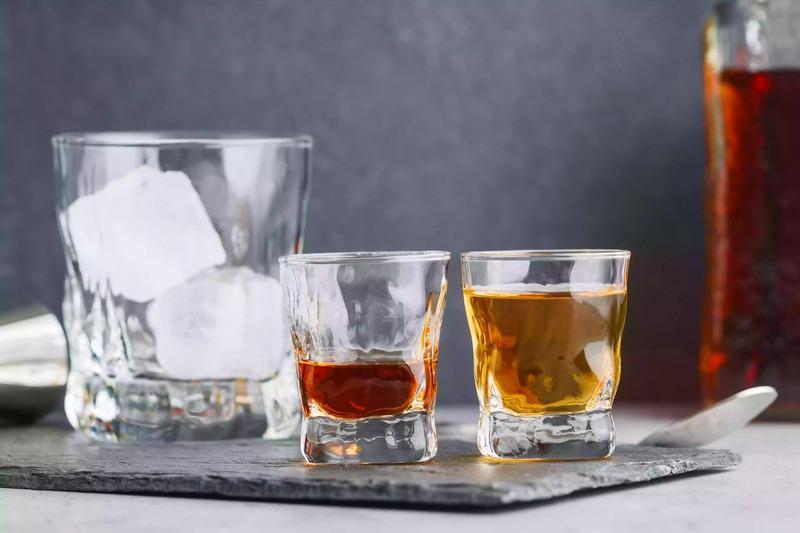 Rye whiskey was always the authentic choice for the old fashioned but over the years, the selection and choice of the good ryes declined, so bourbon became the next best substitute, giving the drink a more viscous and balanced appeal. While bourbon remains a top choice for many drinkers today, we have the luxury of a sprouting rye market, so if you want to keep things traditional, you’re still good to go. If you’re out of both rye whiskey and bourbon, don’t fret — Old Fashioned works with many other types of whiskey, so feel free to try it out with what you have. The bitter, sweet, and fruit flavors added to the glass will enhance any whiskey you pour. The trick to getting this classic mix just right is in how you use the orange peel. Squeeze and twist the orange peel to release all of the oils and flavors, to enhance the cocktail. This recipe uses the traditional sugar cube instead of simple syrup. While the sugar cube makes for an excellent drink, the simple syrup keeps your drink from being grainy if the sugar doesn’t fully dissolve. The Sazerac is an impressive and timeless cocktail from New Orleans. It was originally made from cognac before the liquor in question changed to rye whiskey. 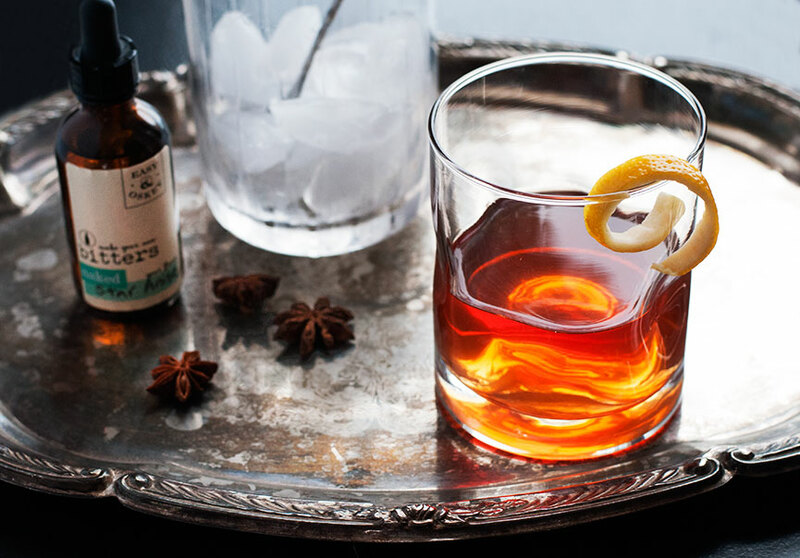 Sazerac is a simple recipe and a really nice way to spruce up your favorite whiskey. When made properly, it is one of the best epitomes of a balanced drink that you will find with the anise, bitters, and sugar perfectly accenting a good rye. A well-made A Sazerac cocktail is a thing of beauty, but a poorly made one can turn you off cocktails for a while, so make sure to get it right. Fill and chill an old fashioned glass with ice while preparing the rest of the drink. Soak the cube of sugar with Peychaud’s bitters in a mixing glass. Dispose of the ice in the chilled glass and rinse with absinthe by pouring a small amount into the glass, swirling it around and dispose of the liquid. Many traditional drinkers of this delightful mix state that a lemon twist should be squeezed over the drink to release its essences and then rubbed on the rim of the glass, but should not be dropped into the cocktail itself. This strong flavorful mix involves single malt Irish whiskey paired with fresh fruits. The vanilla notes and apricot flavor of the Irish whiskey perfectly compliment the fresh blackberries, annexing the drink’s tasty and refreshing qualities. It is the go-to drink for spring and summer and is suitable for just about any occasion, like a backyard cookout or a day at the beach. Give the lemon peel a squeeze over the drink to sprinkle its oils on the drink, adding a soft citrus essence to the taste. The Godfather is a nice and simple drink that does not compromise the scotch whiskey but enhances its flavor. The almond-scented amaretto softens the scotch, but it is still one of those stiff drinks that you can enjoy after a long day. The recipe of the Godfather involving a 3-to-1 ratio of scotch whiskey to amaretto produces a sweet drink, but not as sweet as the 1-to-1 ratio. Whiskey has been the go-to liquor for generations. Nowadays, the emphasis is not just on the external effect but also on the inner experience and knowing the many delicious and refreshing ways to enjoy your whiskey only makes it more appealing. Want to learn more whiskey mixes? Subscribe to our blog today or simply leave a comment in the box below. We are always happy to share our experiences and whiskey expertise with fellow connoisseurs across the globe.